1. Mum’s a green thumb? Meet her new BFF. 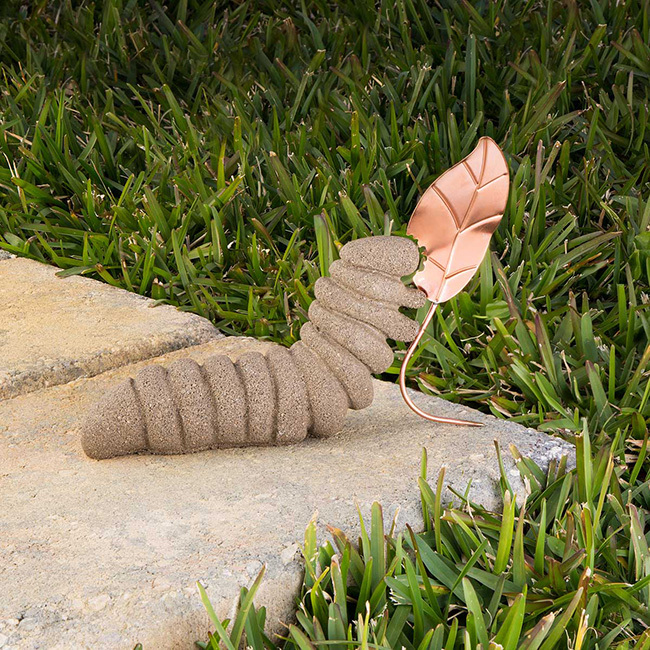 Clifford may be a pest, but he’s the best kind—he only nibbles on leaves of the copper variety. 2. A pretty pewter songbird-turned-teabag-rest. No more just winging it at tea time. 3. 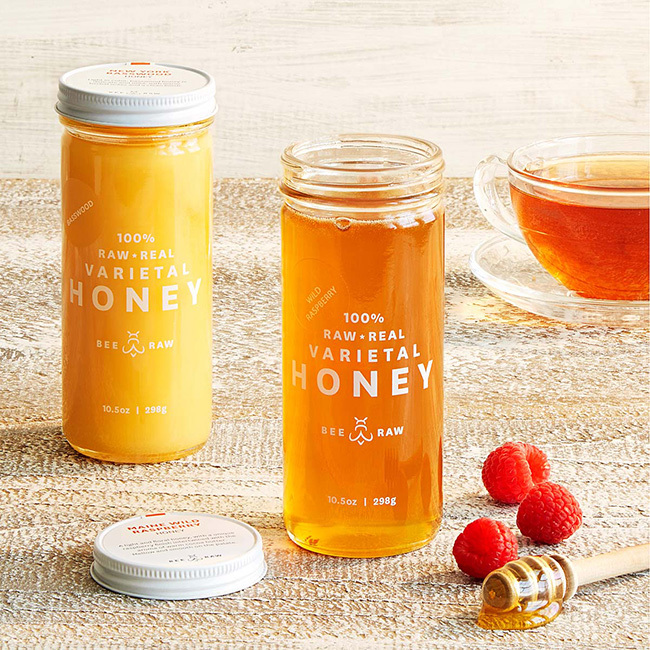 A set of single-varietal honeys that are truly gourmet. 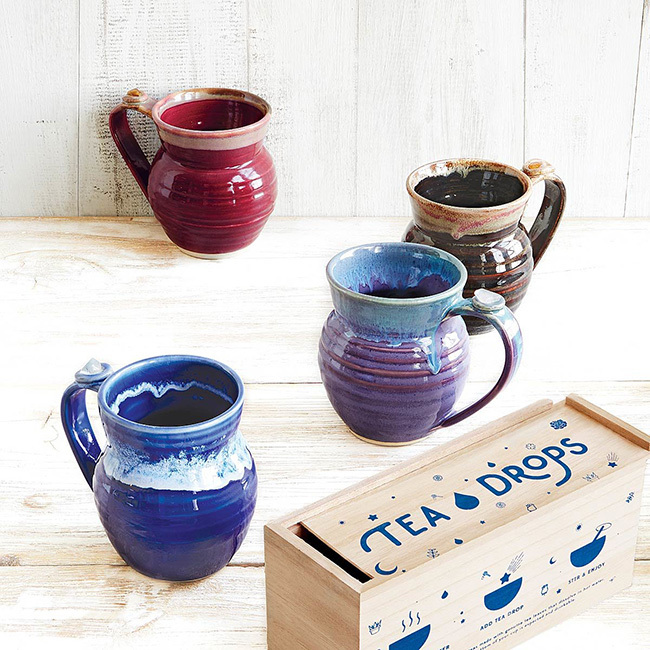 It’d make a thoughtful pairing with the teabag rest above. 4. 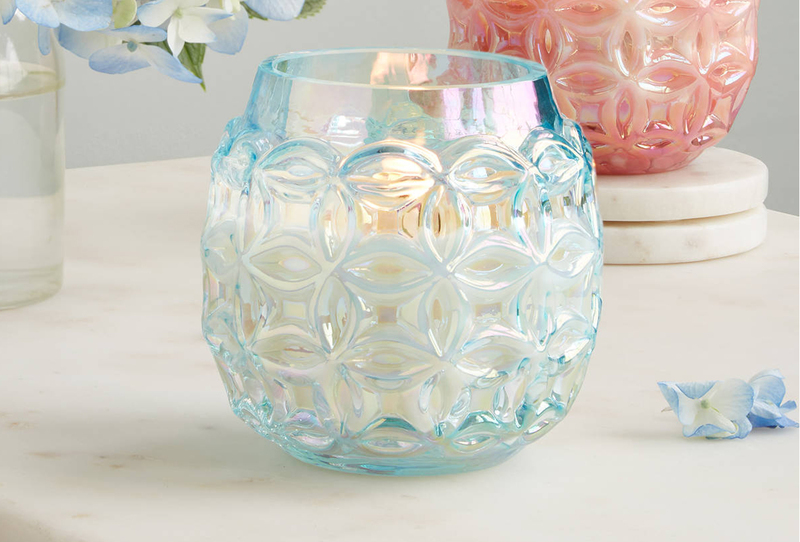 A wine preserver that brings the party. 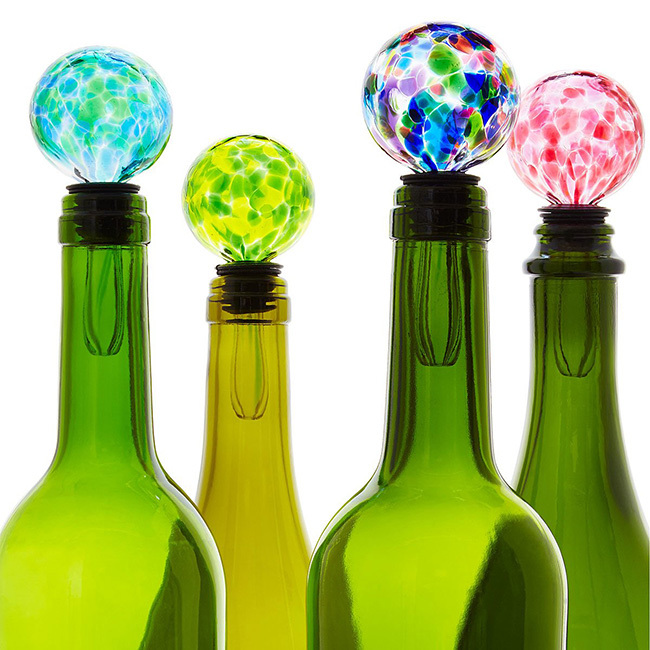 These handblown glass stoppers are as useful as they are nice to look at. 5. 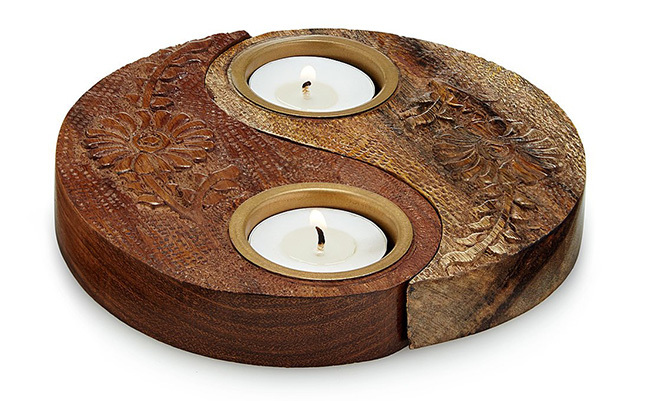 A tealight holder perfect for her meditation practice. And for showing that she always helps keep you in balance. 6. 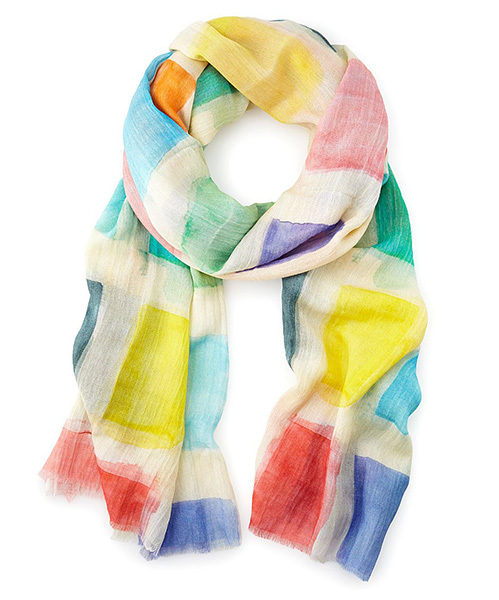 An artful scarf that benefits not just her wardrobe, but charities as well. Designed by a young, talented girl named Hazel, the proceeds from each scarf sold goes toward charities and research for children with disabilities. 7. 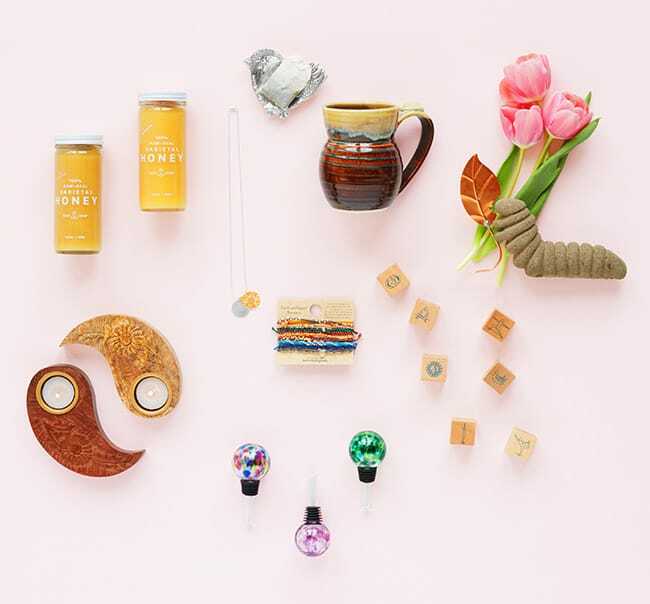 A mug complete with a mindfulness-encouraging mineral. 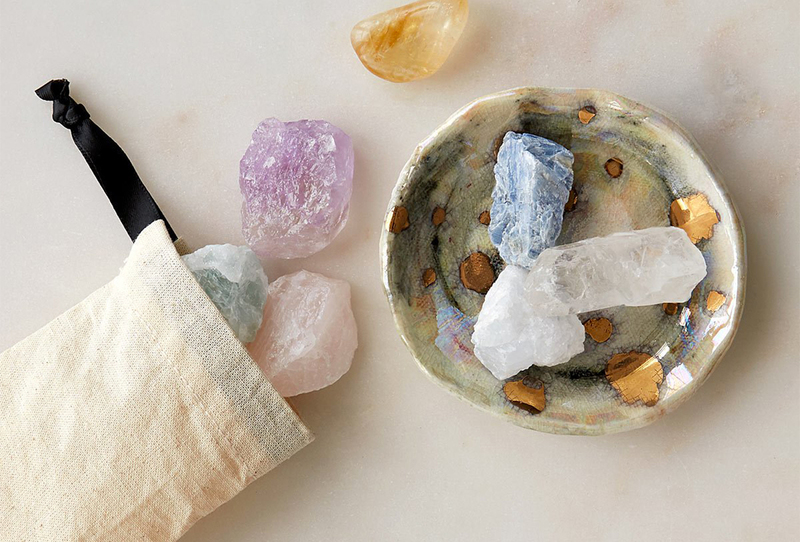 Choose from Clear Quartz, Tiger’s Eye, Rose Quartz, or Citrine. 8. 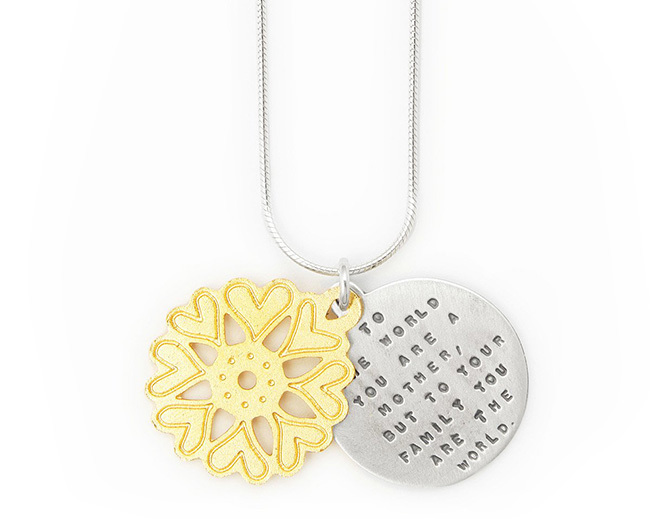 A necklace with a message that’ll bring a tear to her eye. 9. Dice featuring go-to yoga moves—for when she wants to slow her roll. Not a stretch to say she’ll be absolutely delighted with this gift. 10. 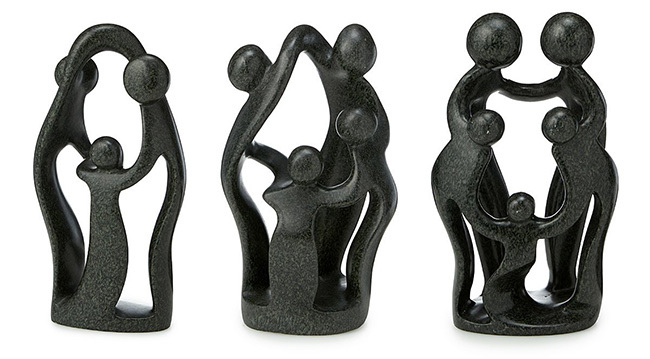 A hand-carved sculpture that represents the unbreakable bonds of family. 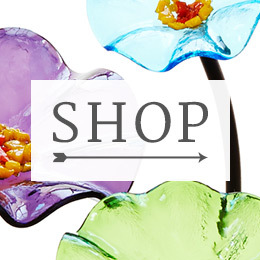 Each one is crafted from a single piece of soapstone by Shona artisans in Zimbabwe. 11. A set of celestial bracelets she’ll love to layer up. For the mom who’s known to rock an arm party (or who’s particularly science-minded). 12. 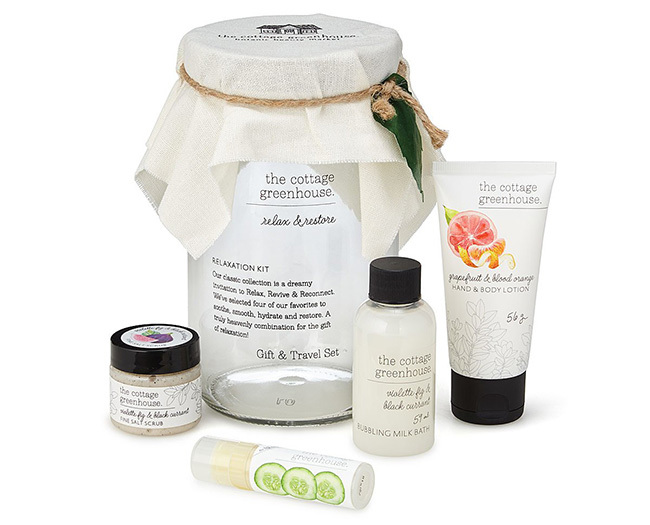 Soothing goods that’ll keep her feeling refreshed. 13. 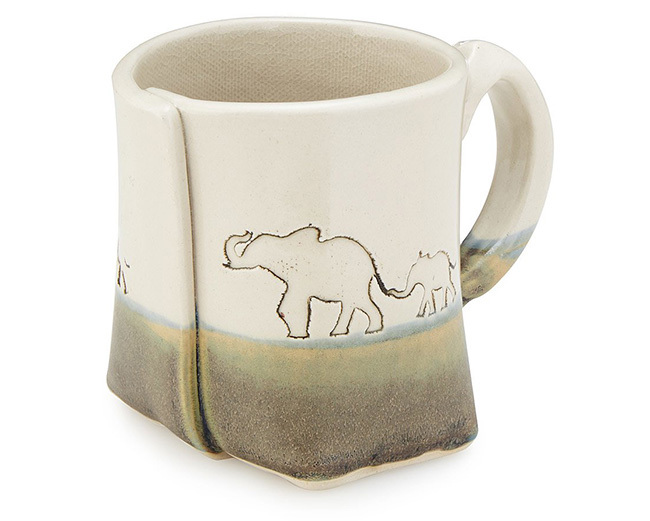 A handmade mug featuring a mama and baby elephant. Show Mom you’ll always follow her lead. these are ultimate gifts for mother day, I personally like mug featuring mama and baby elephant.